If you’re not actively encouraging customers to share their purchase on social media, you’re missing out on sales. Social media platforms are great for promoting your store, increasing brand visibility, and reaching a wider audience. There are a number of different ways you can implement share purchase on social media functionality in WooCommerce. In this article, we’ll look at four of the best plugins for sharing WooCommerce products to social media. We’ll take a look at their key features and explain how to add them to your WooCommerce online store. Although there are a number of WooCommerce product social share plugins out there, we’ve rounded up some of the best. Each of the plugins in this roundup offer some sort of functionality to let customers share WooCommerce products on social media. With the Share Your Purchase for WooCommerce plugin, you’ll be able to let customers share the products they purchase with their social media following. Once the plugin is installed and activated to your online store, you can add a set of social sharing buttons to the Thank You order confirmation page in WooCommerce. This way, whenever a customer buys your products, they’ll be able to share the purchase they just made with their social media followers. The Share Your Products for WooCommerce plugin lets you choose up to five social networks to display on your WooCommerce store’s Thank You page. You can choose to display social share buttons for Facebook, Twitter, Pinterest, Tumblr, and Google+. Lets customers share their purchase on social media. Supports major social media platforms including Facebook and Twitter. Lets you write custom text that will show up in the share. Lets you add your Twitter username and Twitter hashtags. One of the most effective ways to encourage customers to share the products is by incentivizing them with discount codes. With the YITH WooCommerce Share for Discounts plugin, you’re able to create customized coupons to share with your customers. For example, you could offer a 10% off your purchase discount code to customers who share a page. The discount would automatically be applied to the customer’s cart once they share your products with their social media following. You can also display the buttons on the checkout page and the shopping cart page. By displaying the social share buttons on the shopping cart page, your customers will be able to share the products they purchased with their social media followers. 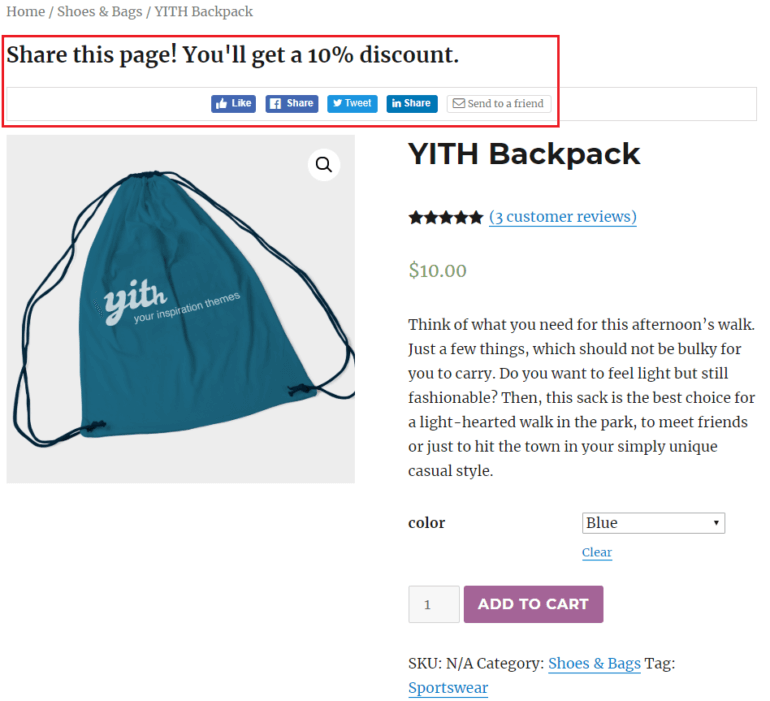 The YITH WooCommerce Share for Discounts plugin lets customers share the products in your store on Facebook, Twitter, LinkedIn, and email. Lets you select a discount type e.g. a percentage discount. Automatically applies the discount to the customer’s cart once they’ve shared your products. Display social share buttons on WooCommerce product pages, the checkout page, the shopping cart page, or all three. 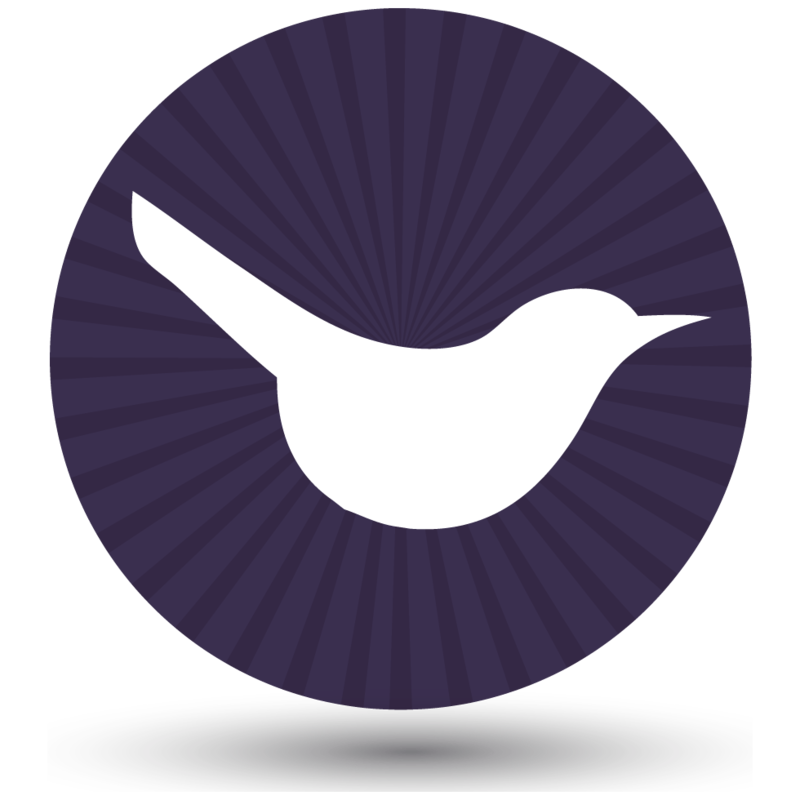 Social Buttons for WooCommerce lets you add Facebook Recommend, Google+ +1, Tweet, Pin It, Digg, and Reddit This to your WooCommerce product pages. The standout feature on offer with this plugin is that each social share button displays actionable text. This is a great way to encourage customers to share your WooCommerce product pages with their social media following. 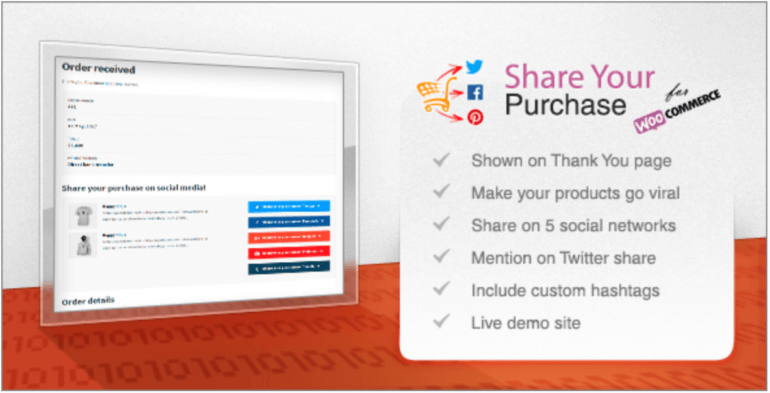 By default, all of the social share buttons will be added to your store’s product pages. However, the plugin does give you the option to disable specific social buttons from being displayed on selected product pages. Lets you display social share buttons for all major social media platforms including Facebook, Twitter, Reddit, and Pinterest. 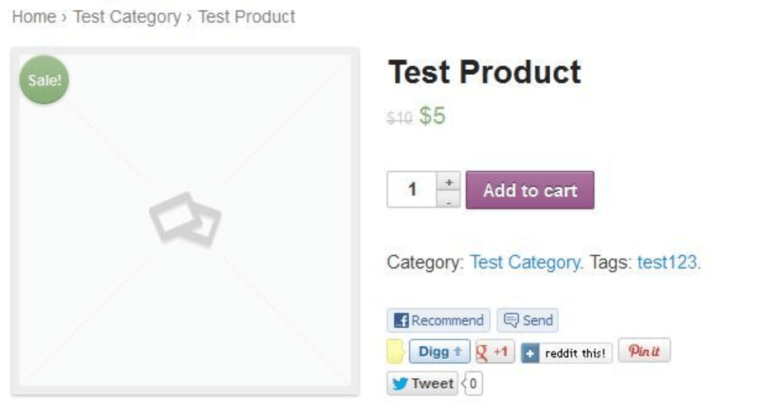 Adds the social sharing buttons to individual WooCommerce product pages and blog posts. Lets you choose which buttons to display on your WooCommerce store’s front-end. As an online store owner, giving prospective customers the option to create wishlists is a great way to enhance their experience and encourage them to come back. 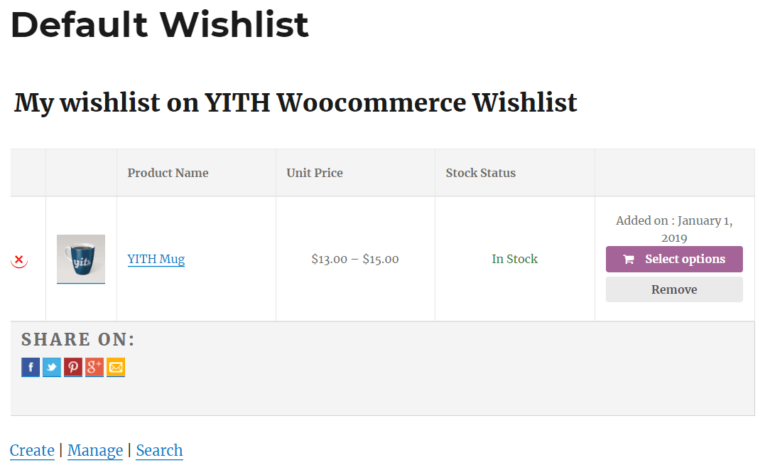 The YITH WooCommerce Wishlist plugin takes this powerful functionality a few steps further. With this plugin, you’re able to let customers share their wishlist with their social media following. This functionality is especially useful for online stores that want to make gift/wedding registry options available to customers. The plugin lets customers create multiple wishlists and set their privacy settings – public, private, or shared. In addition to this, there’s a built-in button that they can use to ask the store’s administrator for an estimate on the products they’re interested in purchasing. Store administrators are able to observe customers’ wishlists to gather data about which products are popular and offer discounts. Users are able to select products from their wishlist and add them directly to their shopping cart. You can use the data gathered from wishlists to display the most popular products on your online store’s front-end. Using a WooCommerce social sharing plugin on your online store provides social proof that other customers have made a purchase from your store. It’s a great way to put your products in front of the customer’s social media followers and, potentially, drive traffic to your online store. The Share Your Purchase for WooCommerce plugin lets customers share the products they’ve just purchased to social media. YITH WooCommerce Share for Discounts encourages customers to share your products with their social media following in exchange for a discount. With the Social Buttons for WooCommerce plugin, you’re able to add social sharing buttons to individual WooCommerce products pages. YITH WooCommerce Wishlist lets customers create a wishlist of products that are available in your online store and share it on social media. You can combine any or all of these plugins to boost sales through social proof. Deciding which WooCommerce social sharing plugin is right for you will depend on your specific needs. Hopefully, you’re in a good position now to make an informed decision. What are some of the techniques you use to increase your online store’s visibility? We’d love to hear from you so let us know by commenting below!